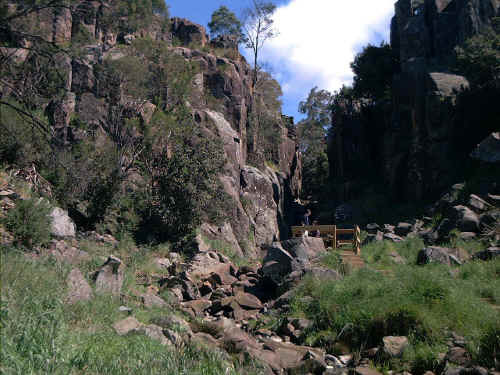 Nestled in a small "bowl" or gorge between the suburbs of Norwood and Newstead is the Punch Bowl reserve. The park is popular for family picnics. 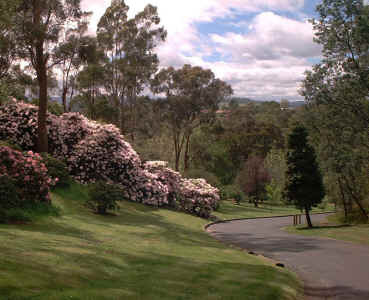 The park has a spectacular rhododendron plantation on the northern slope, a small gorge to the south as well as BBQ facilities and a children's playground. The playground has a rubberized pavement. A road winds through the reserve. 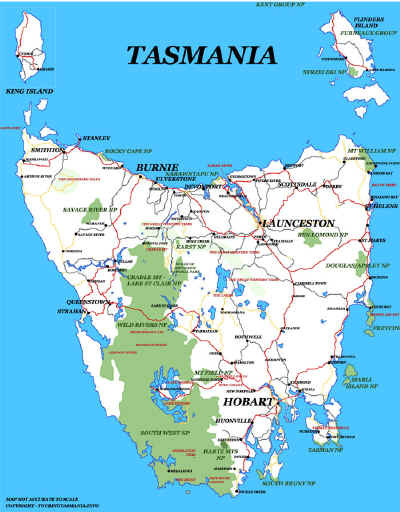 bloom in October and are a superb sight throughout Launceston. small gorge at the southern side of the reserve.